Loft-style Plaster Walls, Gray, White, Empty Space Used As Wallpaper. Popular In Home Design Or Interior Design. With Copy Spaces. Lizenzfreie Fotos, Bilder Und Stock Fotografie. Image 114603202. 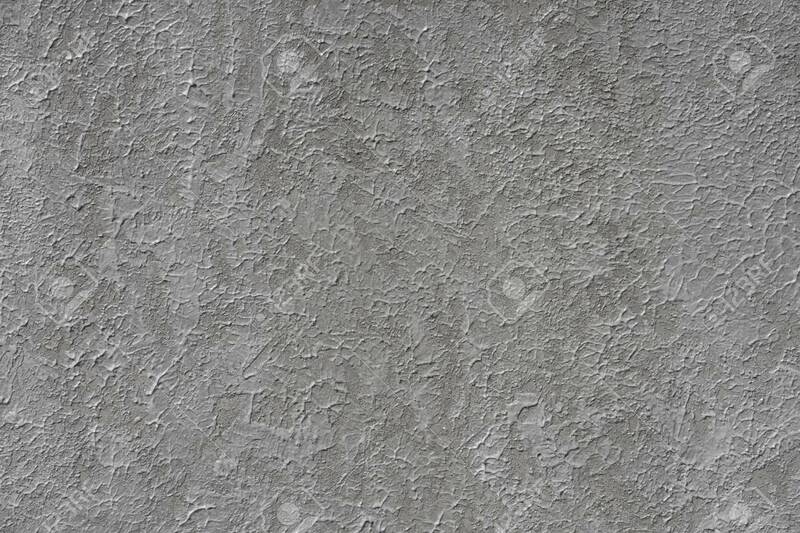 Standard-Bild - Loft-style plaster walls, gray, white, empty space used as wallpaper. Popular in home design or interior design. with copy spaces. Loft-style plaster walls, gray, white, empty space used as wallpaper. Popular in home design or interior design. with copy spaces.